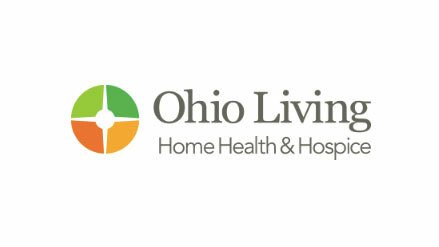 YOUNGSTOWN, Ohio – Ohio Living Home Health & Hospice has received $49,540 in grants to support its services in Trumbull County. The awards from the Hospice Trust of Trumbull County Fund and the Hospice Trust- Schlecht Fund, both component funds of the Community Foundation of the Mahoning Valley, will fund program expenses and allow Ohio Living to hire a part-time program coordinator. Among the hospice programs supported are Mary’s Angels, which offers on-call after-hours nursing to support families in the last few days of patients’ lives; the Music and Memory program; Compassionate Touch, which offers specialized care aimed at reducing depression, agitation and discomfort for hospice patients; the Dementia Live awareness and sensitivity training program; and Life Review legacy videos and memory books. The grant will also help fund two one-day conferences in Trumbull County for health-care workers, including social workers, nurses and physicians, for education on hospice services. “This grant will also fund two half-day trainings for Ohio Living Home Health & Hospice team members, which will be conducted by a staff member certified in the programs,” Hadley said.